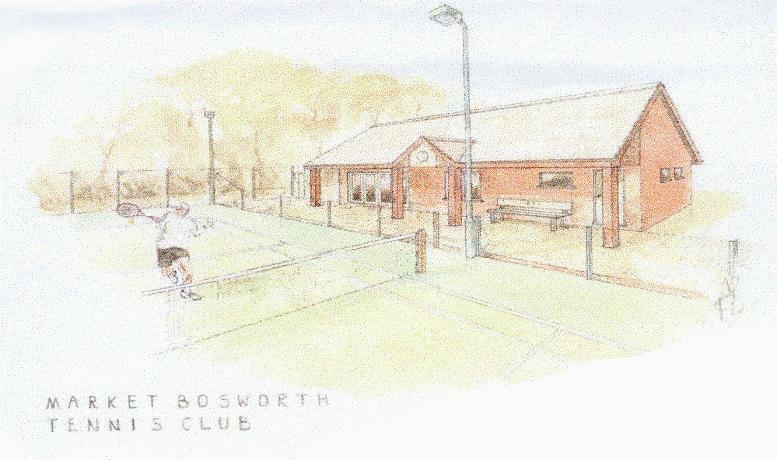 Market Bosworth Tennis Club is a friendly, forward thinking community based club in the small market town of the same name in West Leicestershire. We have roughly 70 senior and 100 junior members and have just this season relocated to brand new facilities consisting of 6 allweather courts(3 floodlit) and a new club house. 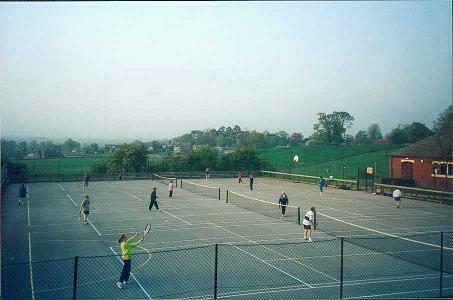 The courts have been in use since April 2002 and the clubhouse since June 2002. All this has been made possible because of a substantial Sport England Lottery grant (see our New Courts Project section). We are looking to attract new members, so please explore the rest of this site to find out all about us!